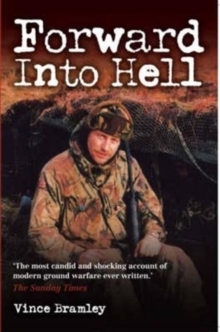 The unique and harrowing account of the most destructive battle of the Falklands War as seen through the eyes of eight ordinary Argentinian soldiers from the seventh infantry regiment and five British paratroopers. 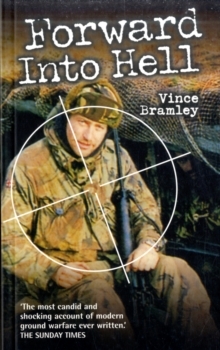 Vincent Bramley, author of the bestselling Forward into Hell, was a Lance-Corporal and gives a unique and chilling perspective on the horrors of battle. 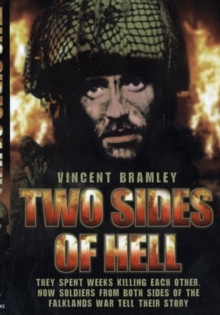 This is a no-holds-barred account of what it is really like to have to do the dirty work of war, where you have to kill of be killed and when sometimes you are pushed over the edge.